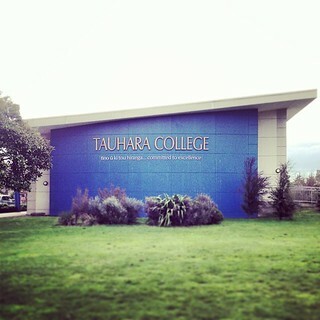 Presented a workshop for the music students and staff at Tauhara College. 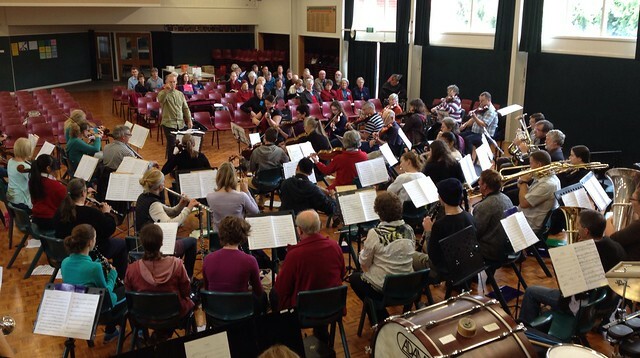 It was also great to see the staff from Taupo-nui-a-Tia College there as well. We went back to basics and explored the six things we need to create a great composition (and get a good mark too!). Loads of ideas, plenty of talent, good fun. 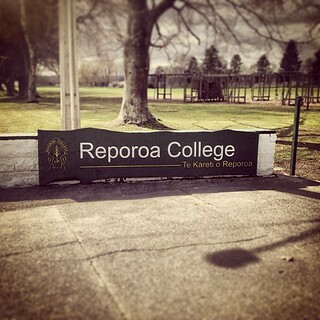 I headed up to Reporoa to give two further workshops. 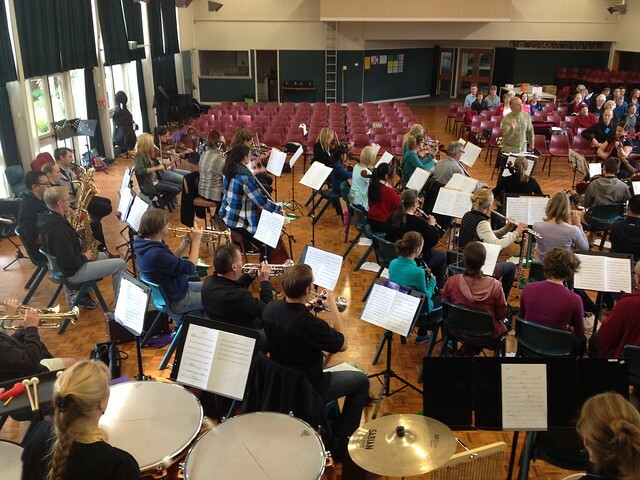 The first was for their gifted music students - we talked about finding your place in the world of music and it was great to be able to share some stories and listen to some music from various projects that I have been involved with. The second was actually part of their science curriculum - we looked at sound. After working out what it actually is and exploring sound waves, we launched into the fun of playing loads of different instruments, discussing how they make their sound and categorising them. It was a great two days, hoping to do a similar trip again next year.